King Felipe has just concluded a muti-day trip to Latin America, including a state visit to Peru and then the Ibero-American summit in Guatemala. Below are images of His Majesty meeting with regional leaders, touring sites and greeting people. Queen Letizia accompanied the King to Peru but did not stay in Latin America for the summit. 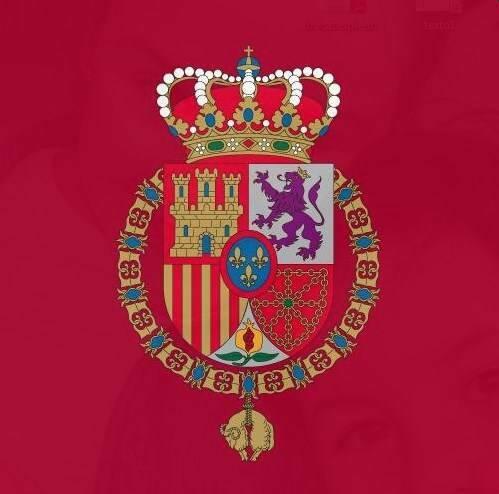 King Felipe is the honorary president of the Organization of Ibero-American States.